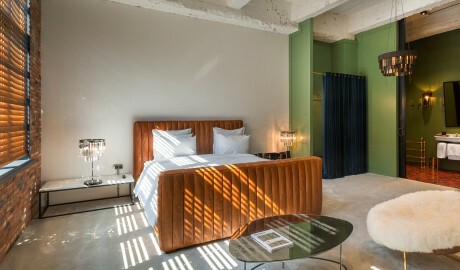 —Embodying the zeitgeist of contemporary Tbilisi, Stamba Hotel is a living, breathing reflection of the city’s growing global significance and refined dynamism. 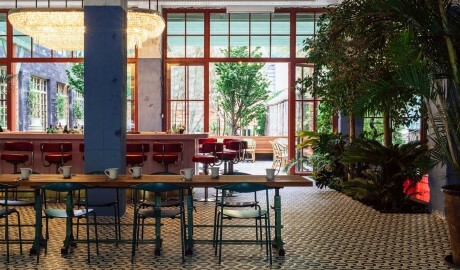 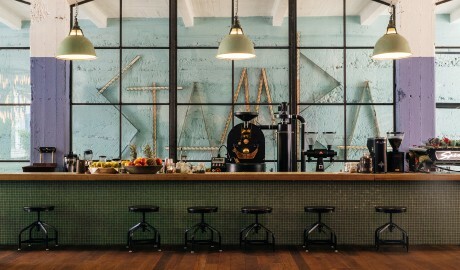 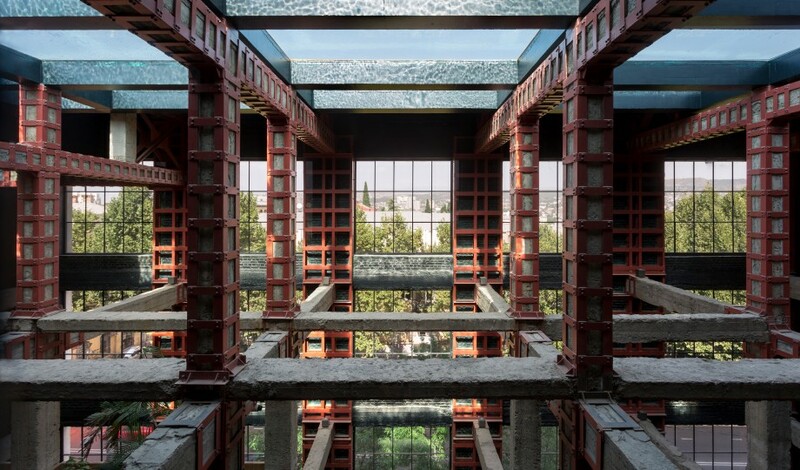 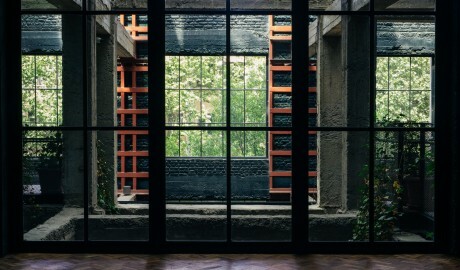 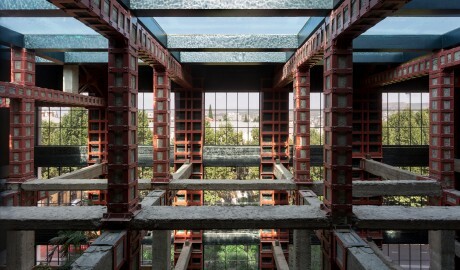 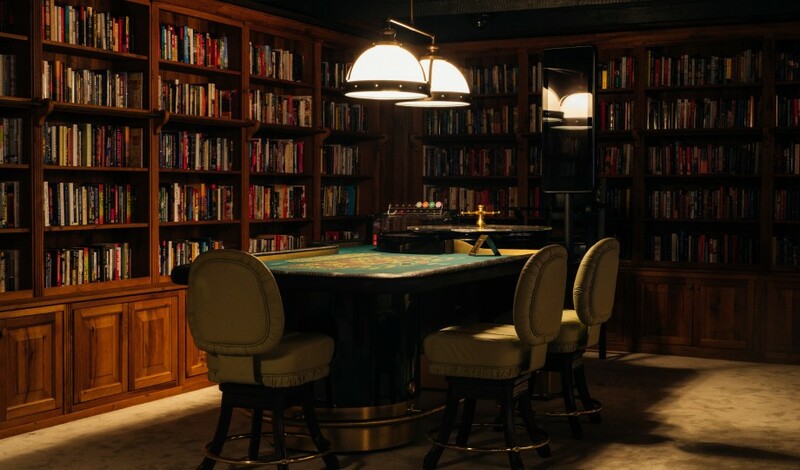 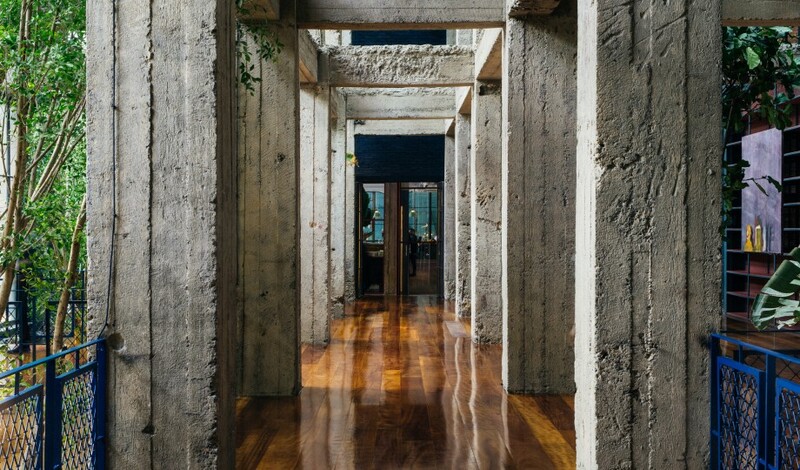 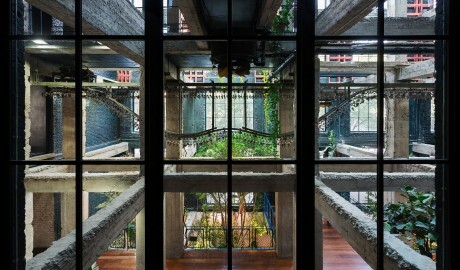 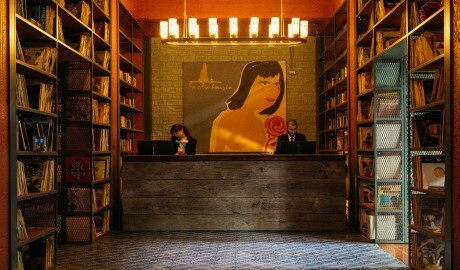 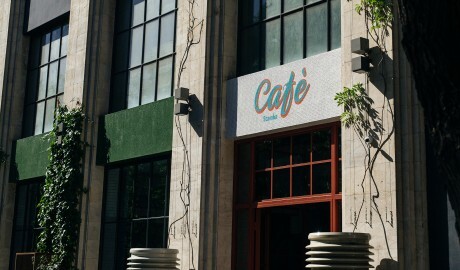 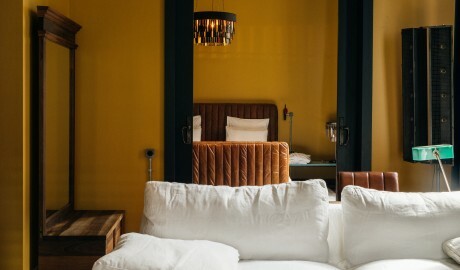 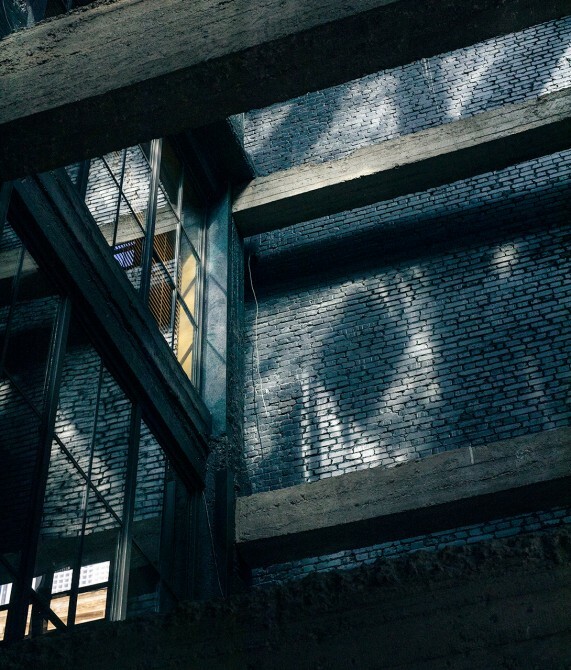 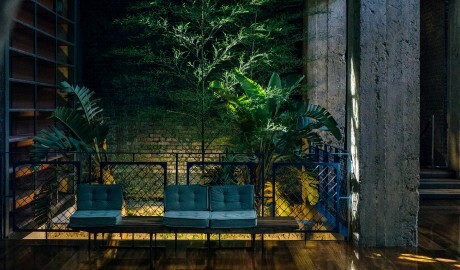 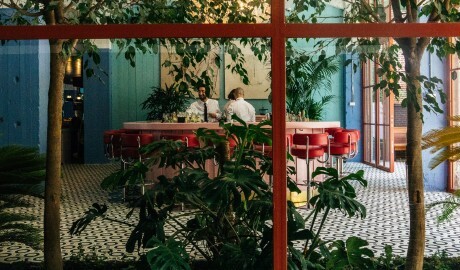 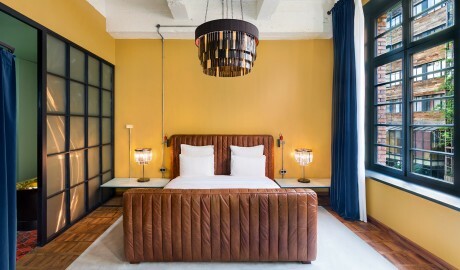 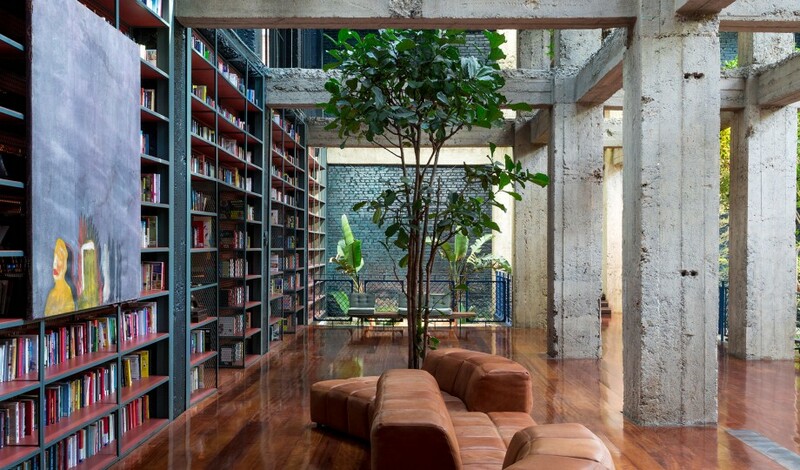 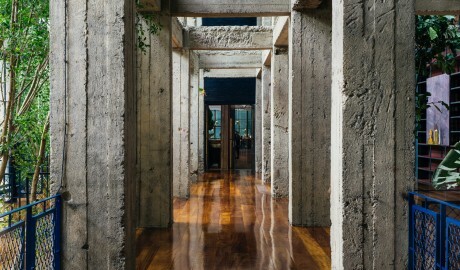 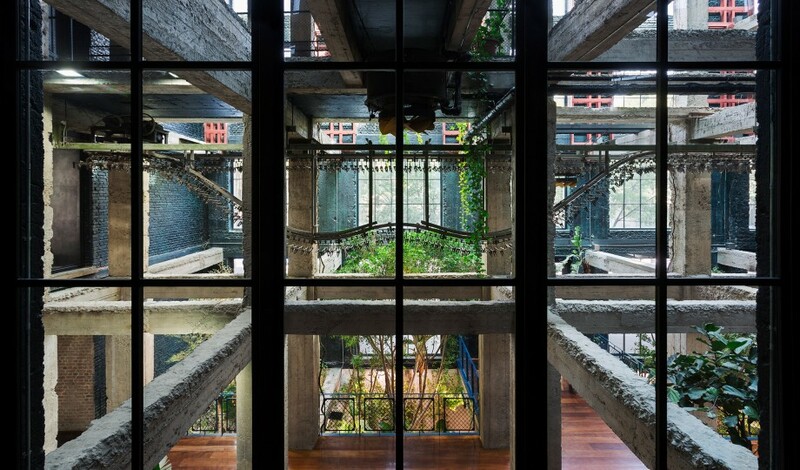 Housed in one of Tbilisi’s most important 20th-century landmarks, the new Stamba Hotel takes on the spirit of this former publishing house by showcasing the brutalist splendor of the original structure, including rediscovered printing paraphernalia that has been imaginatively restored and repurposed. 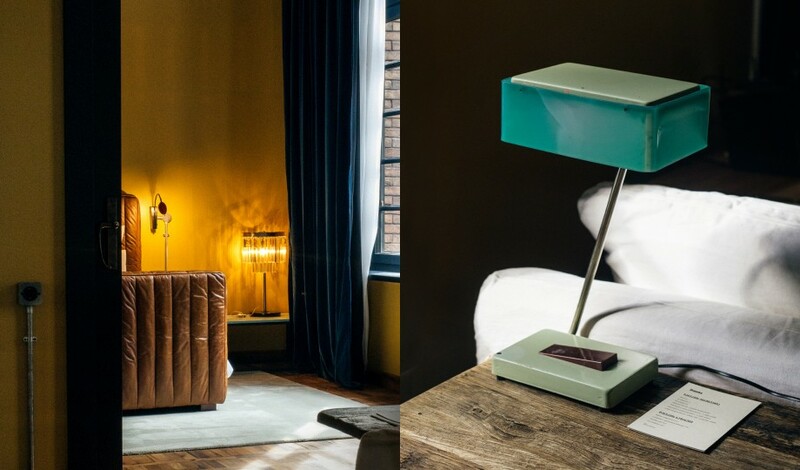 The framework is chockablock with nostalgic references to the 1930s—imagine gilded, freestanding brass bathtubs in each of the guestrooms. 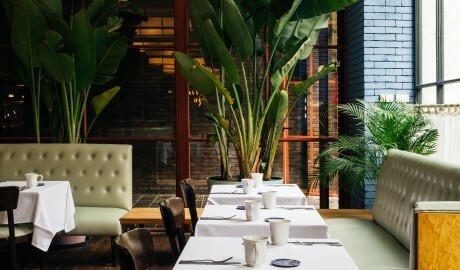 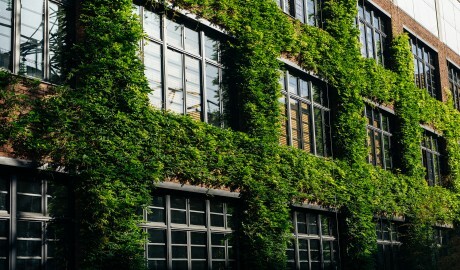 Trees and foliage dominate the five-story-high atrium of the hotel’s “living lobby”, off of which is Café Stamba, where local ingredients are served in all their just-picked glory. 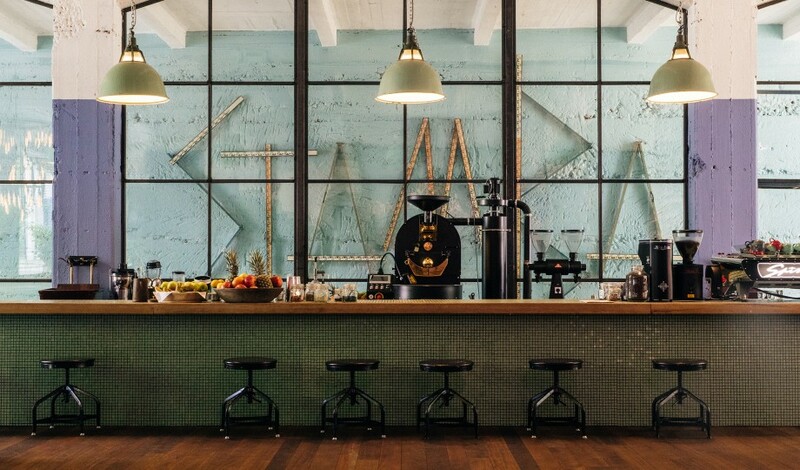 Stamba’s Chocolaterie & Roastery, focused on a bean-to-bar concept, completes the hotel’s epicurean edit on the ground floor. 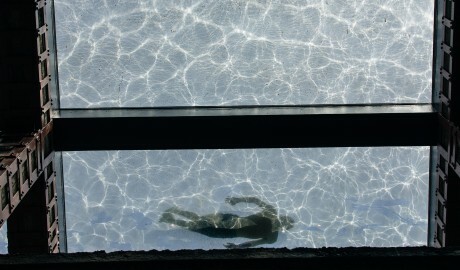 A spectacular glass-bottom rooftop pool—visible from the ground floor up—amplifies the fluidity of the design concept. 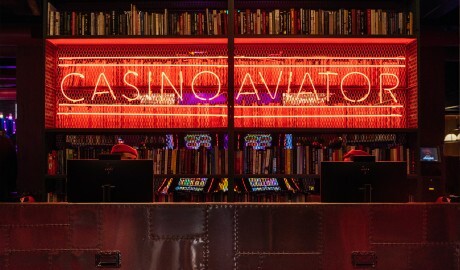 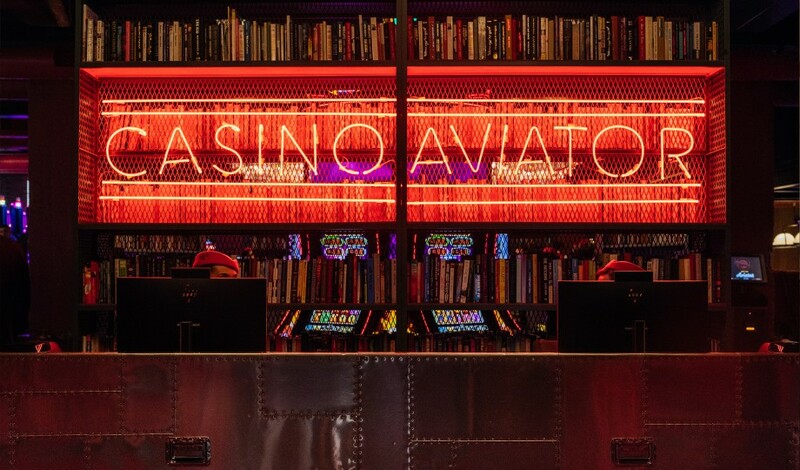 The rooms and suites come in three categories; the 52-square-meter Aviator Room and the 79-square-meter Aviator King and Aviator Suite. 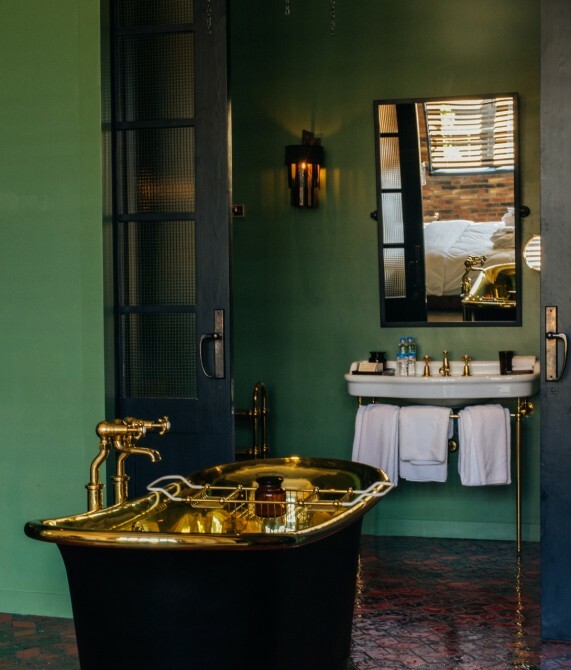 Each room features a king-size bed and offer garden views and space for an extra bed, while the Aviator Room plays host to a shower and the Aviator King and Suite offer a bathtub as well. 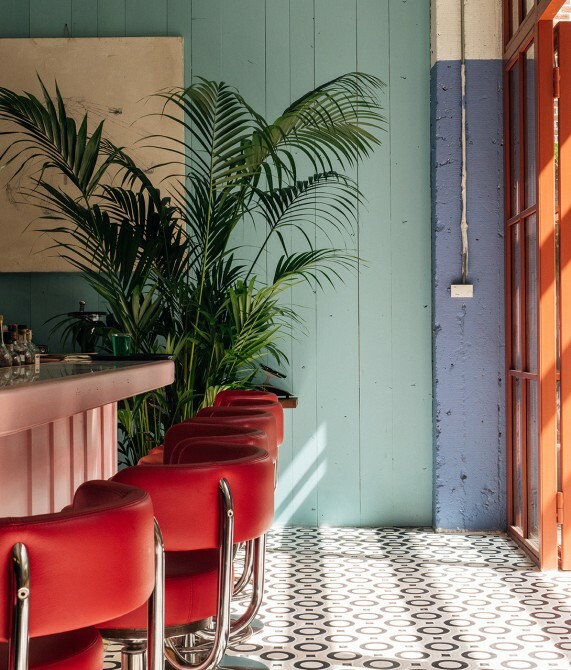 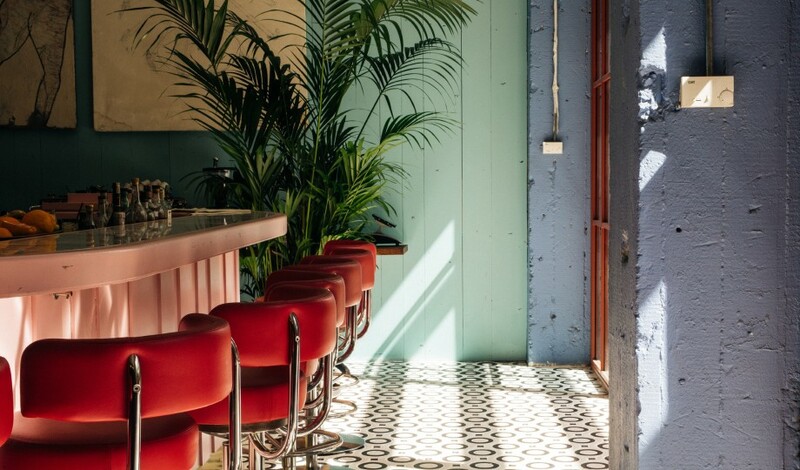 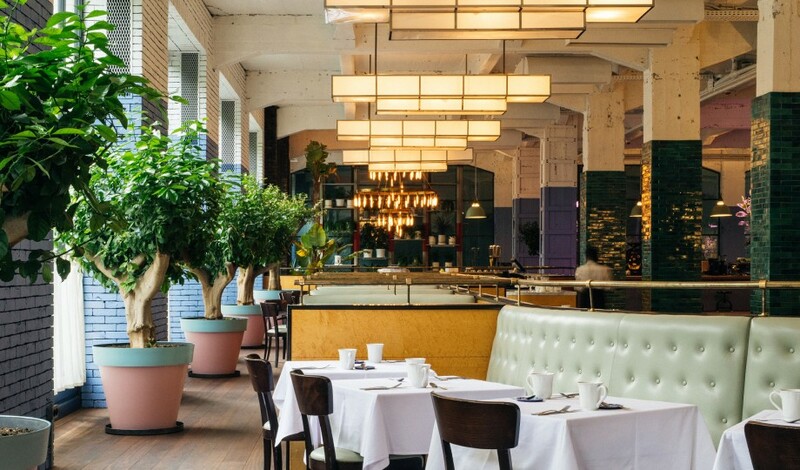 The aesthetic here is imaginative and industrial in equal doses, such as the sophisticated pink bar on the ground floor, where a combination of bold colors and repurposed furniture and original features strike a lively note. 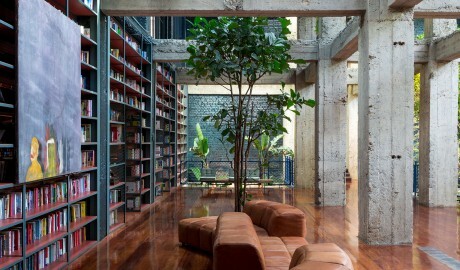 Conceived by the Adjara Group’s in-house creative studio, the design of Stamba highlights the industrial splendor of the Soviet-era publishing house in which it is situated. A charming and historic quarter, Vera has long been associated with bohemians and intellectuals.